Untapped: a platform for data, analysis, and advice. We’re part of an exciting £8.8 million innovation competition to develop new and intuitive solutions to turn energy data into energy-saving actions. The sector we’re supporting? Schools. 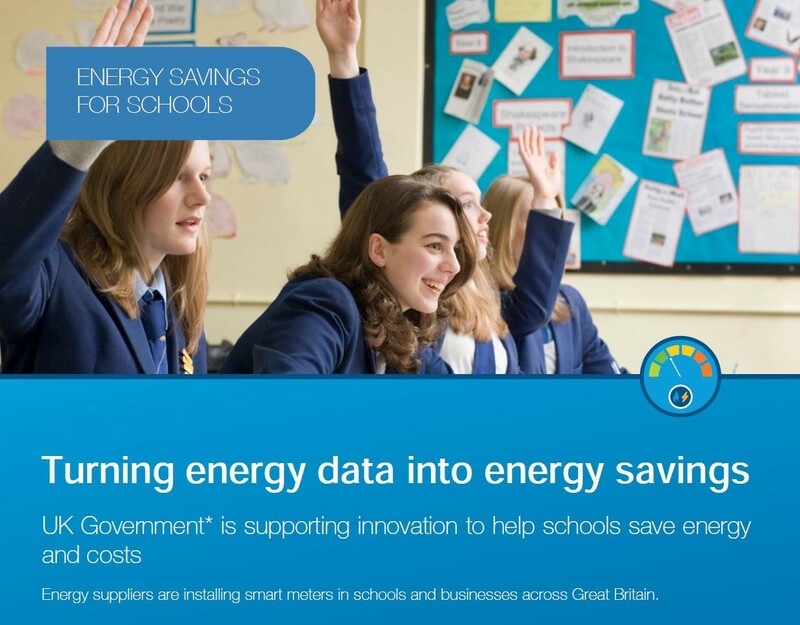 With many schools without a dedicated on-site employee who is responsible for energy management, they need quick and easy support to help reduce their energy use and costs. People working in schools have a limited time and budget, so analysis, advice, and critical decision support regarding their buildings’ energy efficiency is highly valuable. Working with our partners City Science, SE2, Flourishing, and UCL, we’re now trialling a web-based analysis and advice platform called ‘Untapped’. The Untapped platform will allow schools that sign-up to easily understand how to improve their energy consumption. Simultaneously, it also offers educational resources are aimed at meeting needs of the National Curriculum, providing cross-curricular links for teachers. The platform uses energy data from advanced smart meters and, by combining it with sophisticated analytics, is able to provide energy management advice to any participating school. The advice will be monitored, and bespoke feedback provided to the school. Know a school that might be interested in a free trial? A trusted source of advice and information, alongside benchmarked analytics and investment/action advice from industry experts. Easy to use, tailored interfaces depending on role (e.g. site managers, business managers, head teachers and curriculum leads). It is anticipated that commercial solution will be available for subscription from January 2020, but for those schools interested in a free trial, contact Matthew Bellamy at info@untappedschools.com.